Visit Kay Jewelers in Eustis for necklaces, bracelets, earrings, and engagement rings. A mother's love for her child is tenderly portrayed in this lovely, heart-shaped Mother's Embrace™ necklace styled in round diamonds and sterling silver. This necklace has a total diamond weight of 1/20 carat, and is suspended from an 18-inch box chain secured with a spring ring clasp. The necklace features a 2-inch extender for added versatility. This necklace is from the Love's Embrace® collection. Diamond Total Carat Weight may range from .04 - .06 carats. 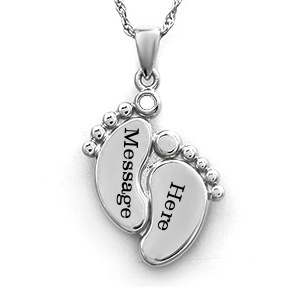 This Charmed Memories® charm is the perfect symbol of love for a pet. Featuring an Open Hearts Family by Jane Seymour™ design accompanied by a paw print, the charm is crafted of sterling silver and decorated with black enamel and clear SWAROVSKI ELEMENTS. Infinity symbols are interwoven with hearts to form the links of this sentimental bracelet for her. Sparkling white diamonds and Artistry Blue Diamonds™ decorate the bracelet, for a total diamond weight of 1/5 carat. 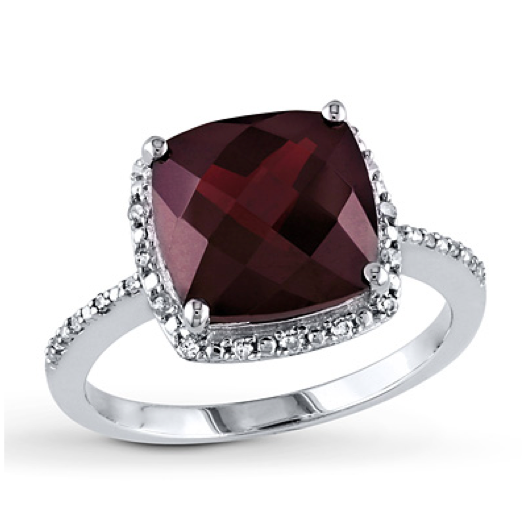 A captivating cushion-cut garnet is the focal point of this attractive ring for her. Diamonds totaling 1/10 carat in weight surround the garnet. 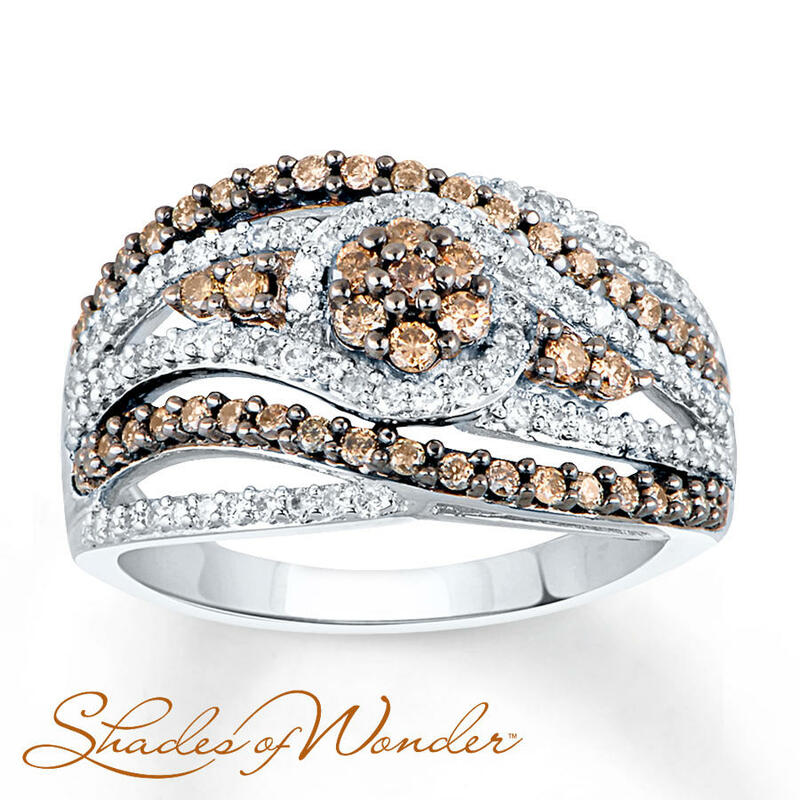 The ring is styled in sterling silver. Diamond Total Carat Weight may range from .085 - .11 carats.